Making the recipe that has had the most repins on my Pinterest account. 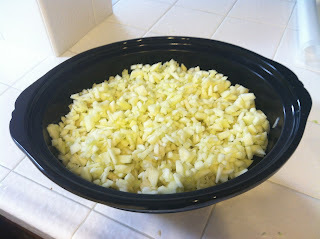 My pin for Apple Butter has been reposted more times than any of my other pins– over 1,800 times!! One lady even thanked me for sharing the pin, saying how delicious it was. 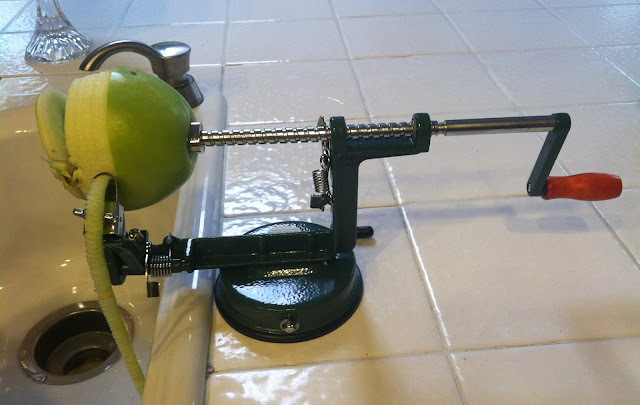 First, I used my apple peeler/corer to remove the skin and core. This tool is sure handy!! Then I chopped the apples. The recipe says to chop them fine. 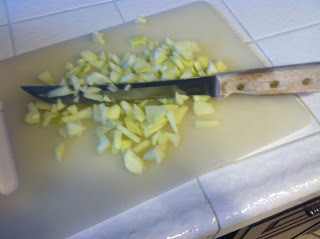 I stink at chopping; I loose my patience trying to get them in itty bitty pieces. So, I did the best I could and put them in the crock pot. I mixed the seasonings and sugar in the apples and turned on the crock pot. First on high for an hour, then 9 hours on low, stirring occasionally. It did all of its buttering on its own. 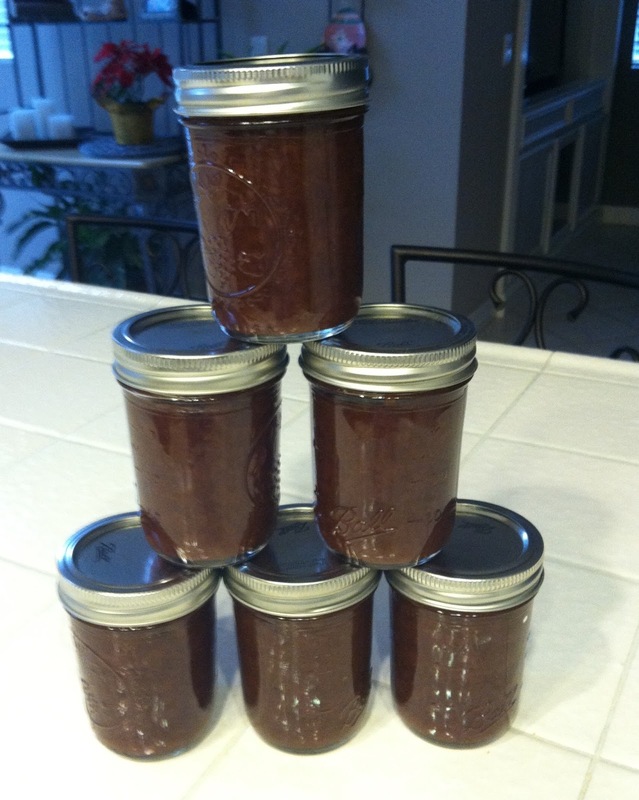 I knew I wouldn’t be using all of the apple butter right away; I was planning on giving some away for gifts. 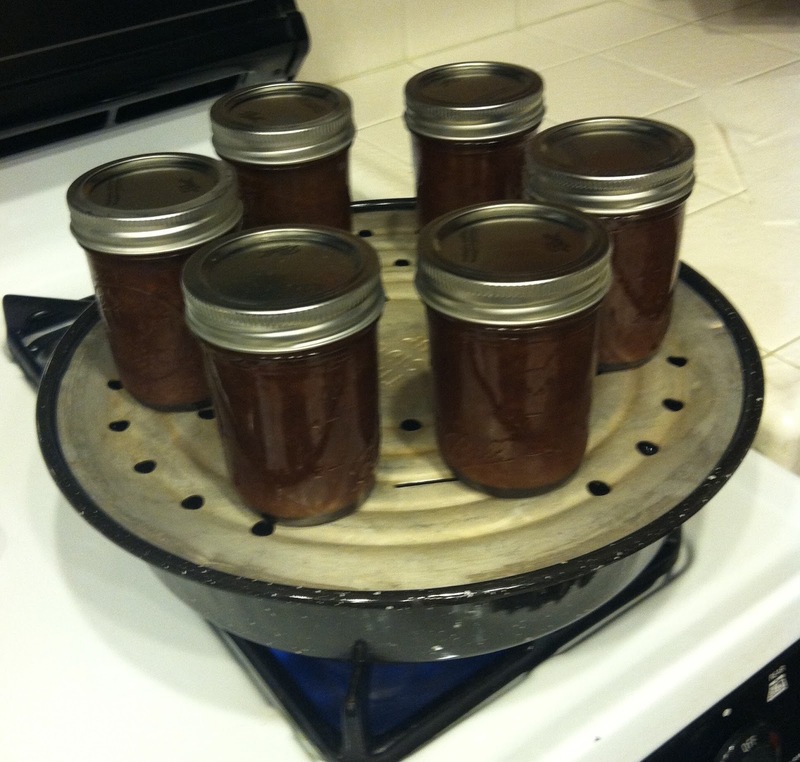 So, I filled small canning jars with the apple butter and put them in my steamer canner, processing them for 10 minutes to seal. The end result was delicious and made a great DIY gift. 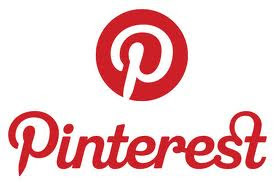 What is your most repinned Pinterest pin? Do You Redux A Favorite Read? I LOVE Pinterest!! I have 42 boards (one call “Pin there – done that” for things I’ve pinned and actually tried! ), and 2600 followers! Didn’t realize I was so Pin-teresting! Wow- Sally, you are a Pinterest Pro!!! I know because I’ve pinned several things from your fabulous boards. My next goal is do something like your “Pin there–done that” board. I want to see which pins are good and which ones are duds. Will keep you posted!!! Add another repin to your count, Shelley. Can’t wait to try it!!! Since I started my food blog and been trying out different recipes and things I’ve had more luck with pinterest. It is amazing on toast, Jamie. When I look at my stats, and see which of my posts has the “highest” view for the day, I know it has to do with this pin that I had added to my brother’s birthday wish (he suffers from bouts of depression) – http://pinterest.com/pin/63543044713848194/ Every day I look, it is either the top view or in the top 2 viewed posts.